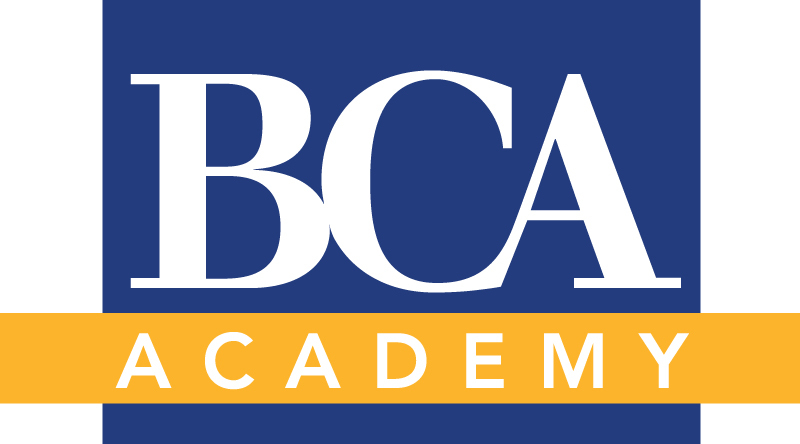 BCA Research Academy provides macroeconomic training for investment professionals. Macro directly impacts all financial assets. Yet the various relationships between the economy and markets are often overlooked or misunderstood by investors and this leads to an increased risk of factors undermining portfolio returns. For CFA institute members, the Principles of Global Macro course qualifies as 16 CE points. 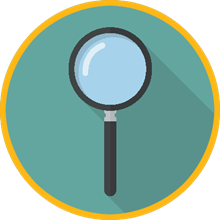 Please self-document your continuing professional development activities in their online CE tracker. To book your seat, please click below on the date and location you wish to attend. For CFA institute members, the Asset Allocation course qualifies as 8 CE points. 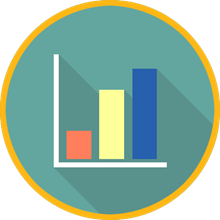 Please self-document your continuing professional development activities in their online CE tracker. Geopolitical analysis has become an essential component of any sound investment strategy. Shifts in the balance of power away from the U.S., growing demands for populist policies in Anglo-Saxon economies, and the ‘crisis of expectations’ among EM middle classes reinforce the view that geopolitical risk to investment portfolios is not a fad.. Unable to attend scheduled courses in your region? Want your entire team to learn more about macroeconomics, asset allocation and geopolitics? The Bespoke Academy brings our courses directly to your firm at a time and place that suits you. We'll work with you to develop the training that's right for your firm and its goals. Join us on the BCA Academy 2018-19 World Tour for a two-day course on the principles of macroeconomics. Or, sign-up for a one-day courses on global asset allocation or geopolitics. BCA Research is uniquely qualified to deliver this programe. 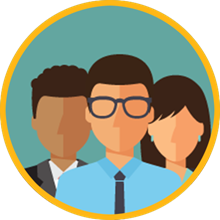 Almost anyone involved in the investment field can benefit from the Academy. Although it’s primarily aimed at investment managers and strategists. WHERE DO YOU GO FOR INVESTMENT INSIGHT? As the information explosion gathers pace, the sheer volume of data makes finding and evaluating investment opportunities increasingly complex. MiFID II is also changing the way you purchase and consume research. Even experts in the investment industry can overlook the impact macro factors have on markets. Do you know how a strong currency in one part of the world will affect demand elsewhere? What do interest rate rises mean for manufacturing in the U.S, Chinese exports, or bond yields in Germany? What is the potential impact of U.S. diplomatic and economic pressures on China and Iran? Jim Mylonas is a Global Strategist at BCA Research and Chief Strategist of the Daily Insights service. 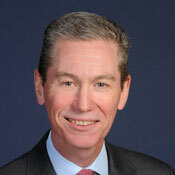 He is also the Co-Chair of the BCA Investment Conference. Since 2011, Jim has worked with the Global Investment Strategy team, helped develop the Geopolitical Strategy product, and launched the BCA Academy. As the Lead Instructor of the Academy, he has taught the Principles course to over 500 BCA clients across the world. Previously, Mr. Mylonas worked for both the U.S. and Canadian governments. He has been quoted in The New York Times and other major publications, and has published articles in peer reviewed academic journals. Jim is an expert in global macro, geopolitics, and U.S. politics. He holds an honors BA in economics and political science from the University of Toronto and an MA in international affairs from Carleton University. 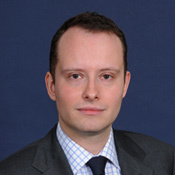 Mathieu Savary joined BCA Research in 2004 and is currently BCA’s Vice President, Foreign Exchange Strategy. During his tenure at BCA, he has served as Senior Editor of the Global Investment Strategy service, as well as Research Assistant of the European Investment Strategy service. Furthermore, Mathieu has launched the BCA Top Trades service. Finally, he has been one of the principal developers and is a leader of BCA’s “Principles Of Macroeconomics And Impact On Capital Markets” seminar, which is offered to investors around the globe. Previously in his career, Mathieu held the position of Global Macro Research Analyst with Brandywine Global Investment Management. Mathieu has a BCom in Finance and Economics from McGill University, and holds the CFA designation. Garry Evans joined BCA Research in August 2015 and is currently BCA’s Senior Vice President, Global Asset Allocation. He was previously Managing Director and Global Head of Equity Strategy at HSBC, based in Hong Kong. During 16 years at HSBC, Garry also worked as Japan Strategist, Asia-Paciﬁc Strategist, and Head of Research in both Tokyo and Hong Kong. Garry started his career at Euromoney Institutional Investor (BCA’s parent company) and was Editor of Euromoney Magazine from 1990 to 1998. He has an MA in Asian Studies from Cambridge University, and undertook postgraduate studies in economics at Kyoto University in Japan. 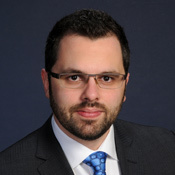 Marko Papic joined BCA Research in September 2011 and is currently BCA’s Chief Geopolitical Strategist. Marko launched our Geopolitical service in March 2012, it is a service that blends BCA’s macroeconomic research with our geopolitical methodology and analysis. 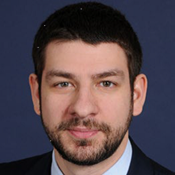 Prior to joining BCA, Marko was a Senior Analyst for STRATFOR, a premier global intelligence agency where he contributed to the firm’s global geopolitical strategy as well as its analyst recruitment and training program. Marko is a sought-after geopolitical strategist, having been interviewed by numerous media organizations – including The New York Times, CNN, BBC, CNBC, Al Jazeera, Associated Press, etc. Before joining BCA, he also helped create the Center for European Union Studies at the University of Texas at Austin. Marko holds graduate degrees from the University of Texas at Austin and the University of British Columbia, and has lived in 8 countries on 3 continents. Matt Gertken joined BCA in 2015. As Vice President of BCA’s Geopolitical Strategy, he covers political and policy issues in developed and emerging markets, including the U.S., China, and the rest of Asia. 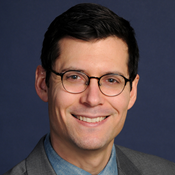 Before joining BCA, he worked as a Senior Analyst at Strategic Forecasting, Inc. (Stratfor), where he provided geopolitical analysis and political risk consulting. He frequently appears in international news media, including CBC, CNBC Asia, Bloomberg TV, and Fox Business News. He comes from a background in academics and publishing, and holds advanced degrees from the University of Cambridge and University of Texas at Austin.